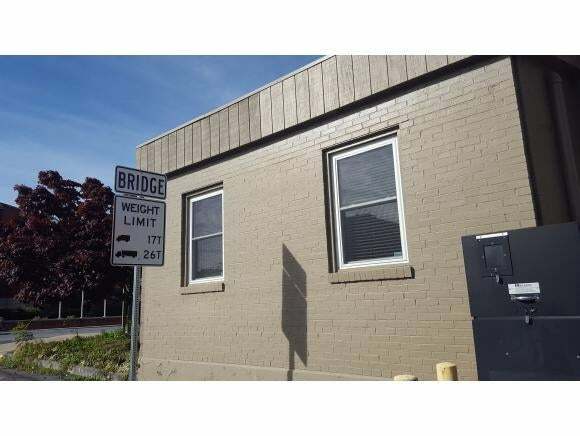 Desirable LOCATION in downtown HISTORIC Bristol! 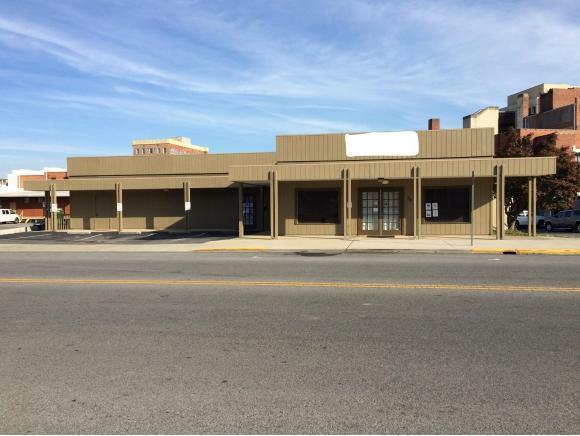 Don't miss this opportunity to own this PRIME downtown location! With State Street offering a host of unique shops and restaurants only steps away, you'll be in the heart of it all! 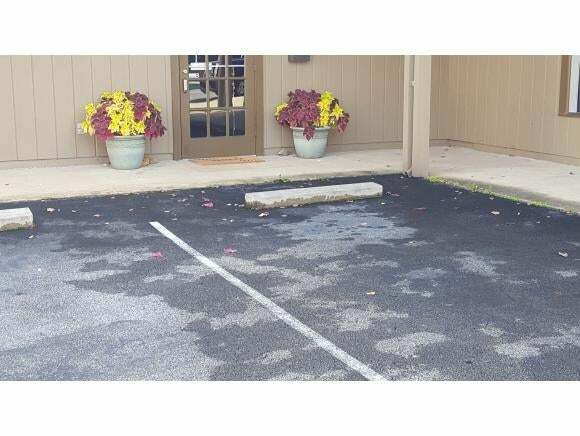 This building offers a brand new PVC roof with a 15 year transferable warranty, 11-13 parking spaces, 2 offices with private entrances, back parking spaces recently resurfaced, Furnace & Main A/C 1 year old, New windows-double-hung & energy efficient! Updates include Siding, paint, and (2) bathrooms. Building offers front and rear access....THE POSSIBILITIES ARE ENDLESS!!! !